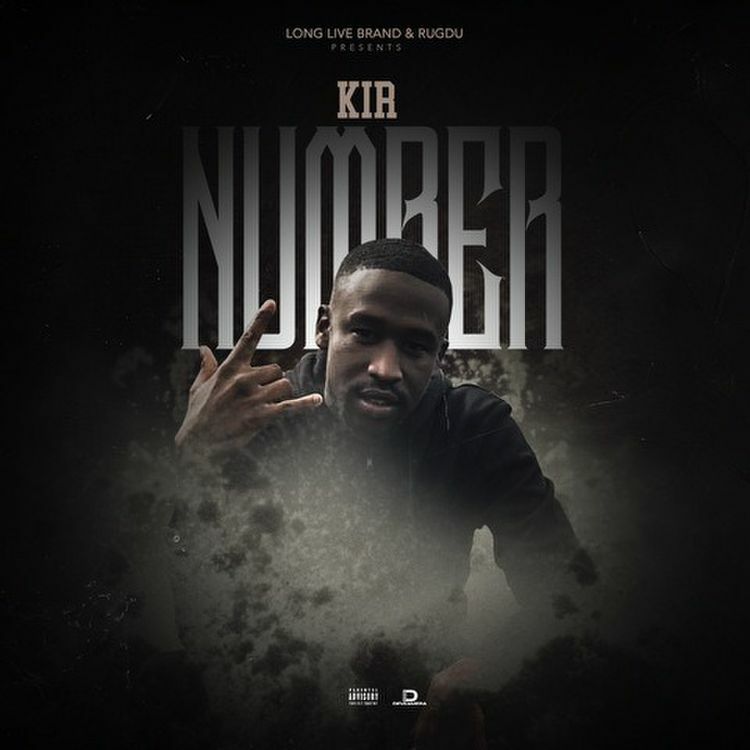 KIR returns today with a fresh joint titled “Number” with string-driven production from Decicco. Stream the single on Audiomack, and support on iTunes here. June 6, 2018 by jonwigfall.